Click here to visit the Young Israel Cemetery FaceBook page. Click here for more information on the Young Israel Cemetery on Find A Grave. 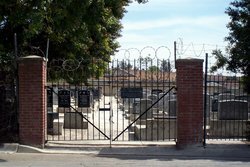 Click here to access the search engine on Find A Grave or to browse the interments in this cemetery.